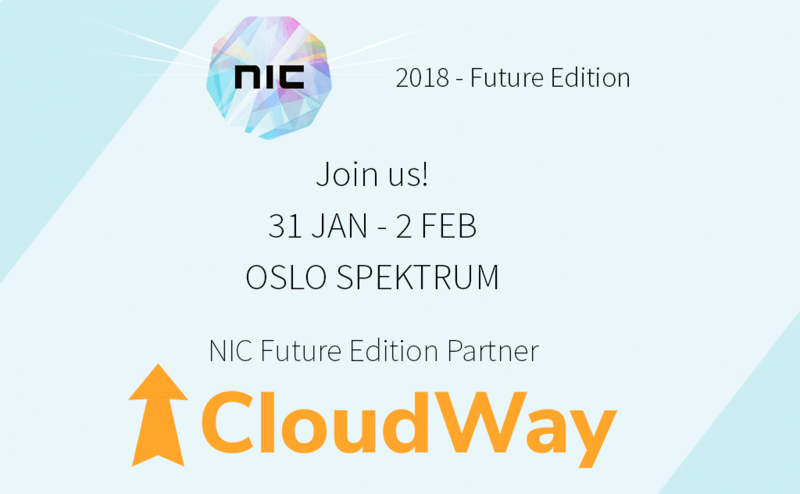 The 7th edition of NIC (Nordic Infrastructure Conference) happens on February 1st and 2nd 2018 at Oslo Spektrum. We are proud to be a partner at this conference where you can learn from the best speakers in the world on Microsoft technology. At our booth you will be able to engage with MVP’s and speakers Jan Ketil Skanke and Ståle Hansen to ask questions and learn about everything Microsoft 365. They will answer your questions and explain concepts using our whiteboard.